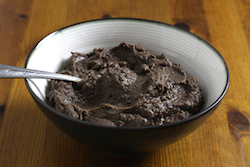 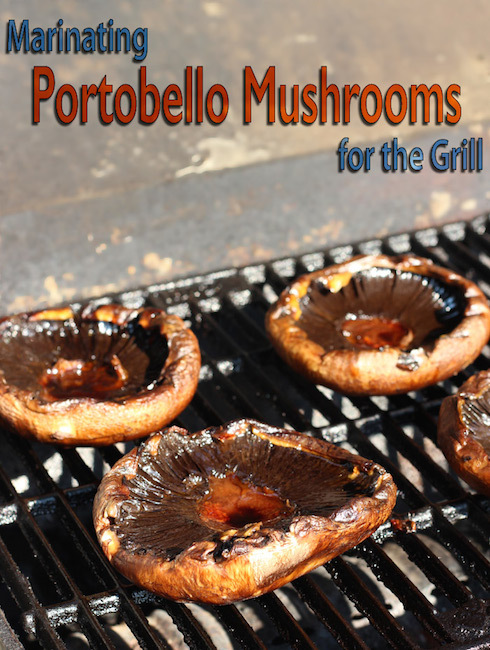 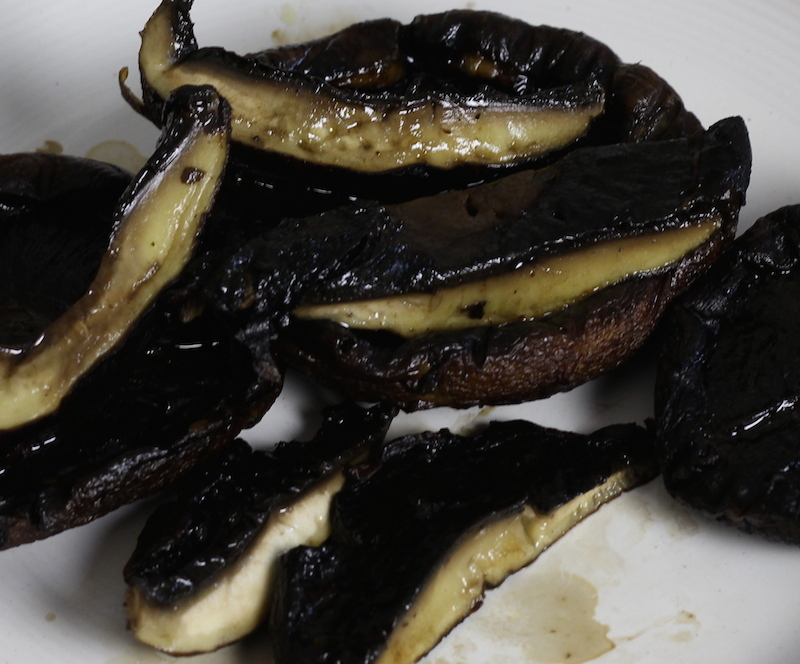 Portobello mushrooms are the steak of the vegetarian world. They respond very nicely to a BBQ grill, and their juicy flavour and tender texture are extremely steakish. 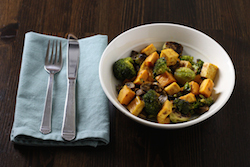 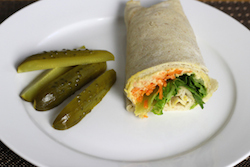 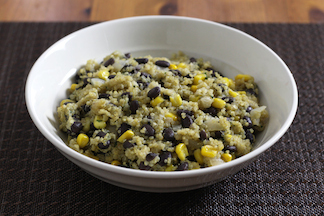 It's unusual for something so delicious to be so easy to prepare. 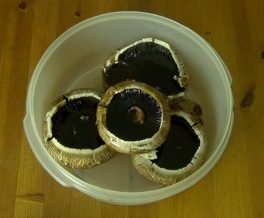 Remove the stems, give them a quick rinse, and pat them dry with a paper towel. 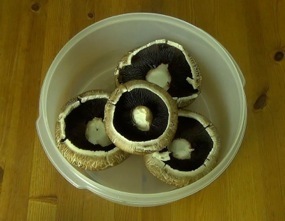 Place the mushrooms gill side up in a shallow dish. 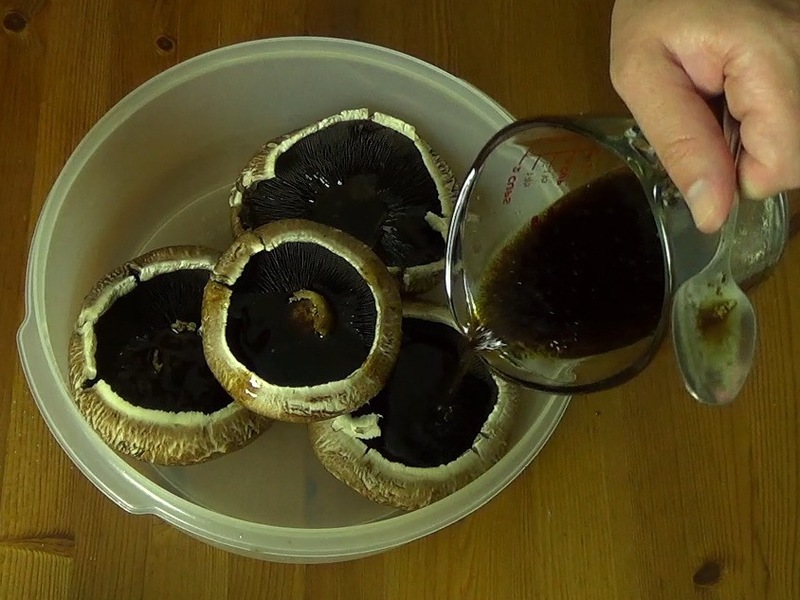 In a measuring cup, mix 1/2 cup of extra virgin olive oil with 1 Tbl of balsamic vinegar and 2 Tbl of tamari sauce (or soy sauce). Mix well and slowly pour the marinade over the gills of each mushroom. 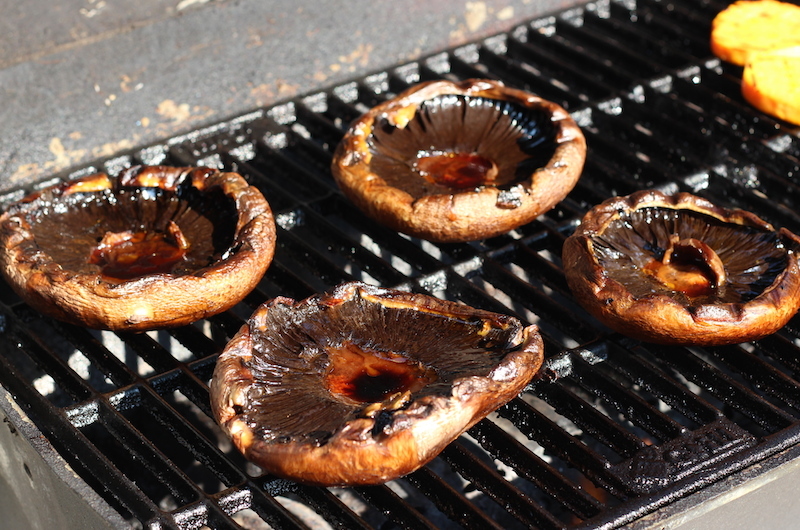 Put a lid or plastic wrap on the dish and marinate in the fridge for a few hours or (better) overnight. 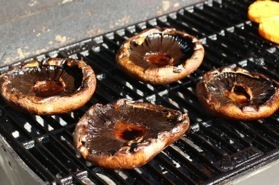 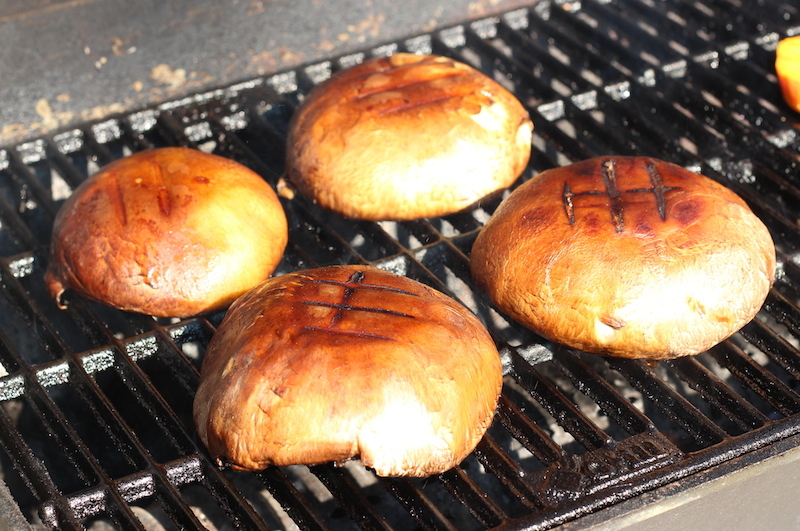 Grill the mushrooms over medium heat, flipping every few minutes until the edges are wilted and the flesh has softened. Remove from the heat and slice for sandwiches or a warm topping to a lettuce salad.